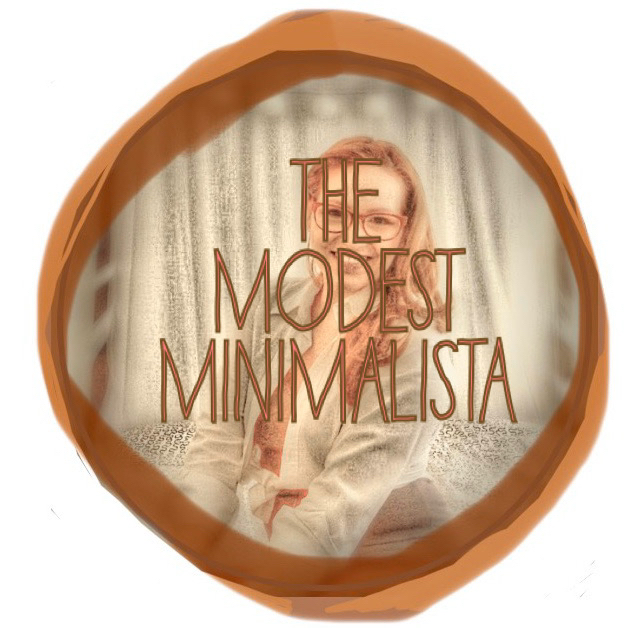 the modest minimalista - themodestminimalistas Webseite! i decided to start this blog on a calming, warm october day. my head is full of ideas, my heart overflowing with gratefulness and my hands can’t wait to share my humble thoughts. do you want to join me in living a modest life without unnecessary things?